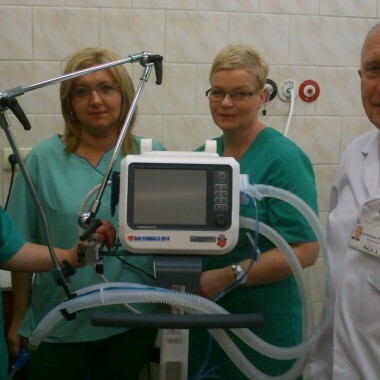 45th Open Tender for the Purchase of Medical Equipment. 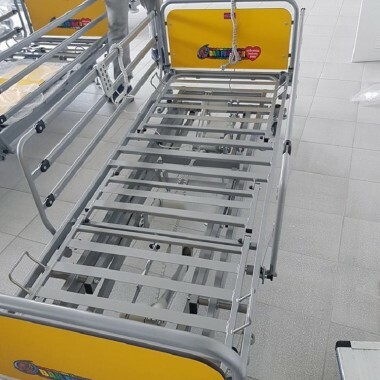 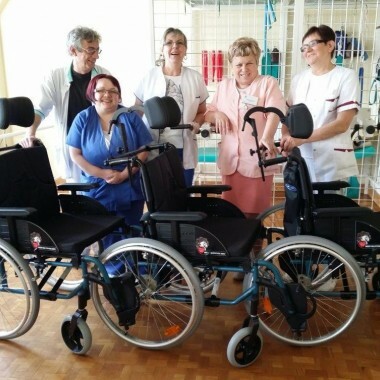 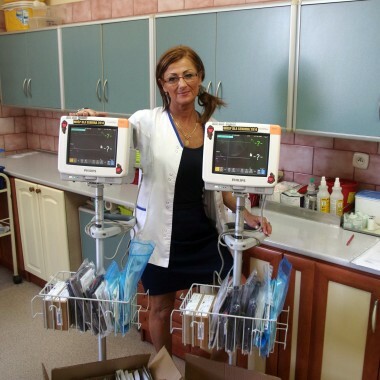 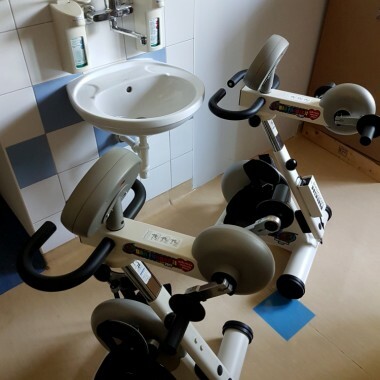 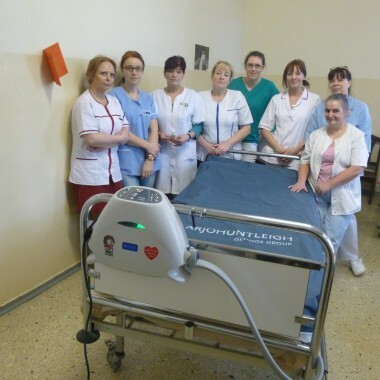 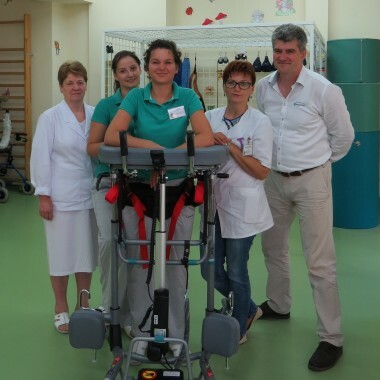 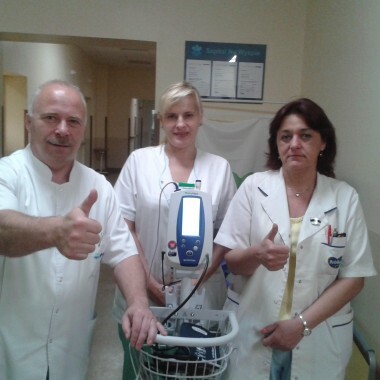 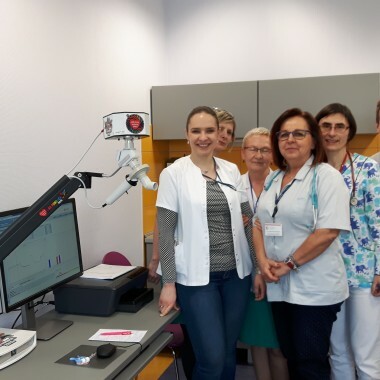 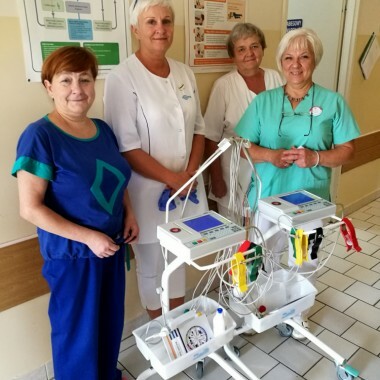 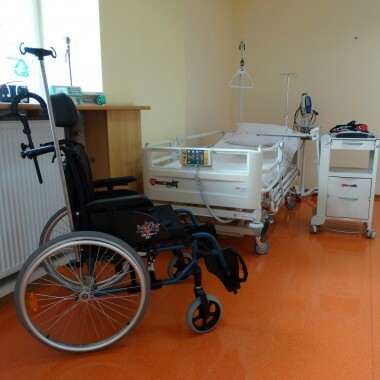 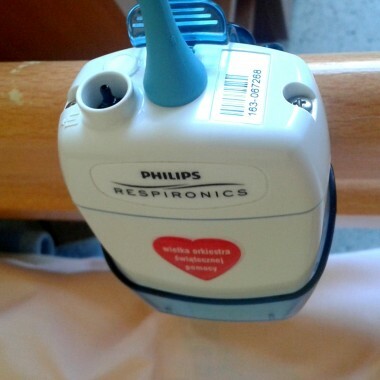 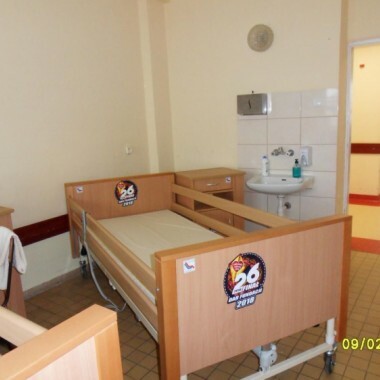 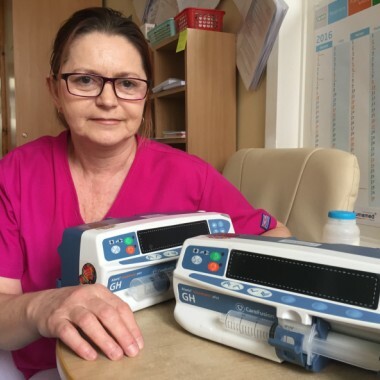 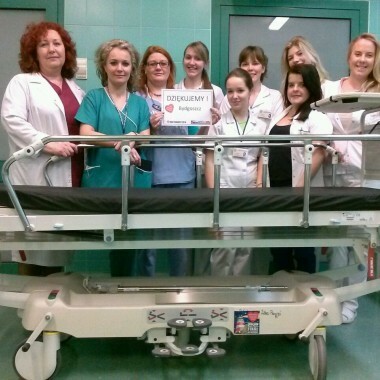 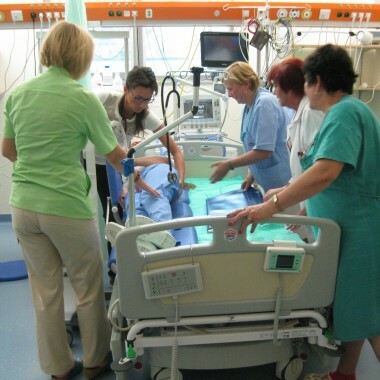 Equipment for Geriatric Ward in Zgierz. 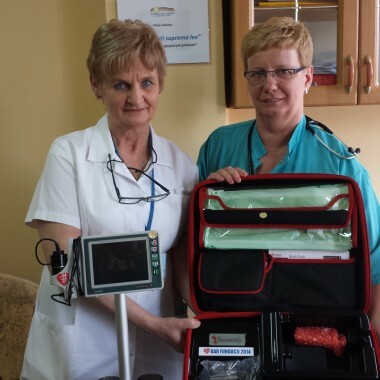 Blood pressure monitors - 42nd Open Tender. 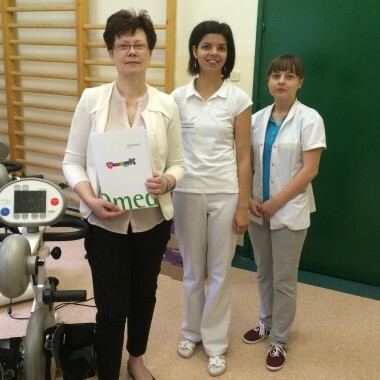 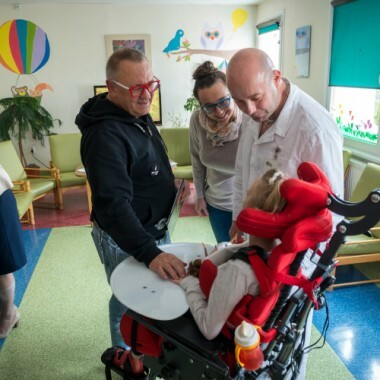 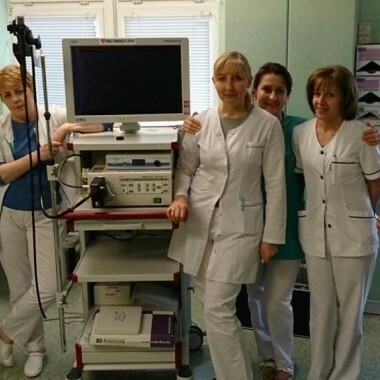 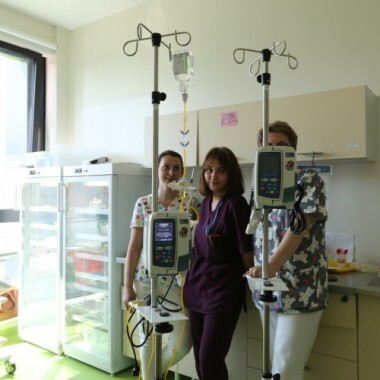 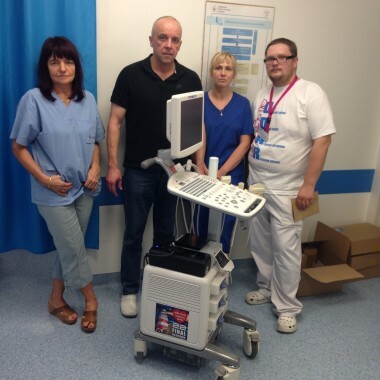 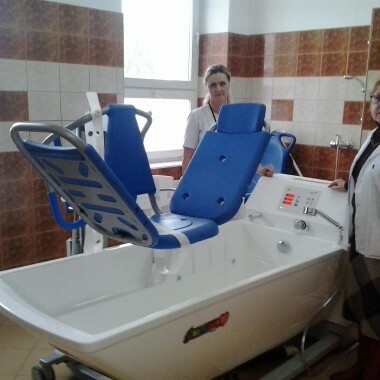 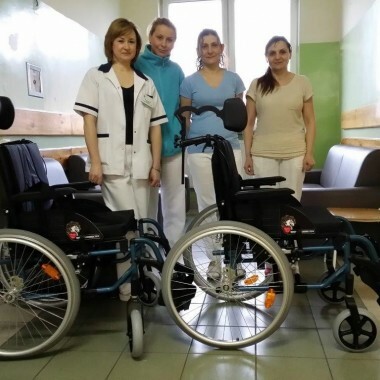 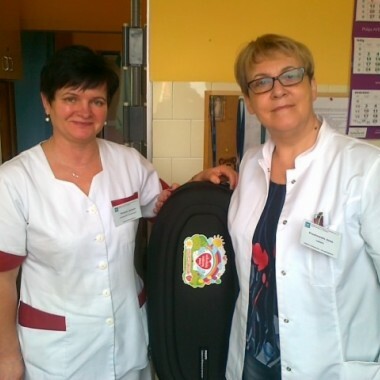 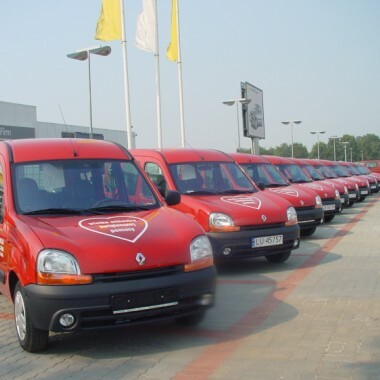 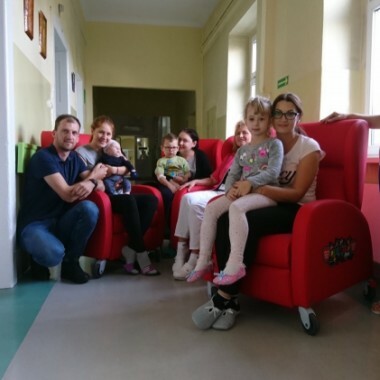 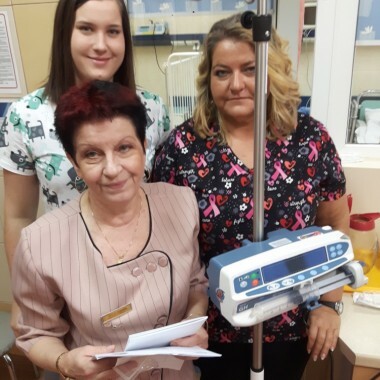 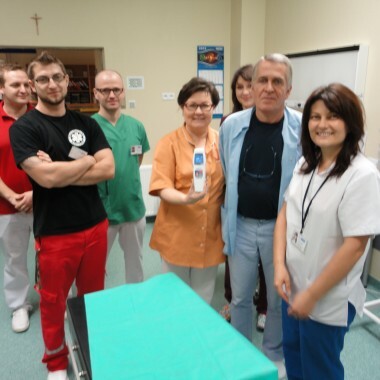 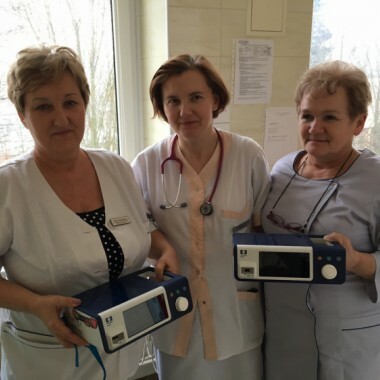 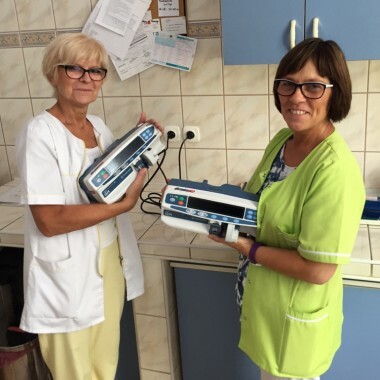 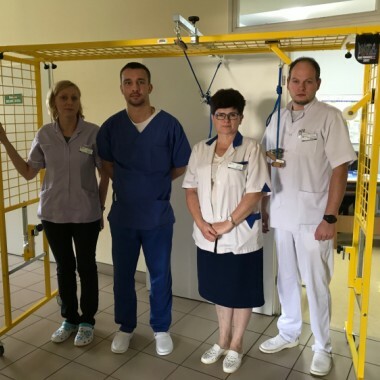 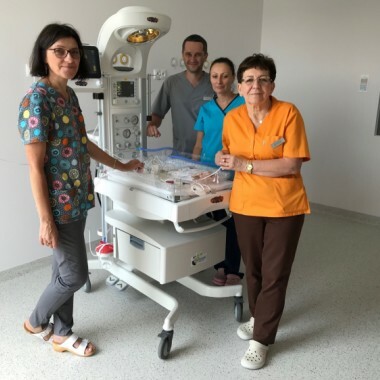 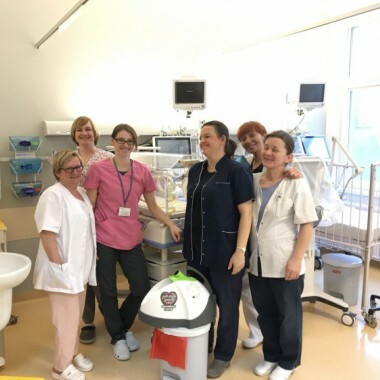 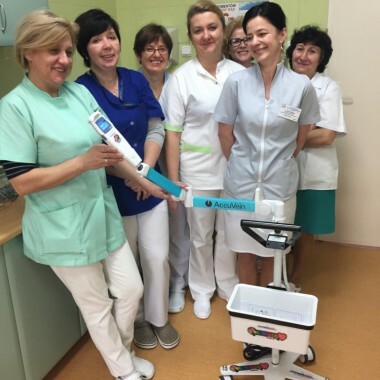 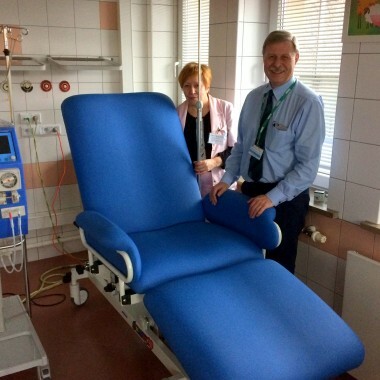 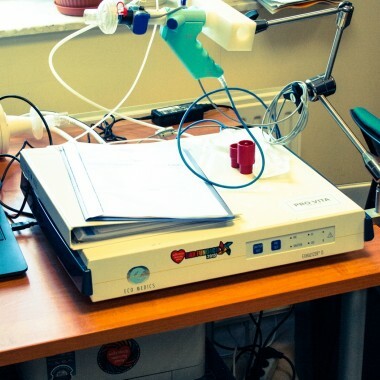 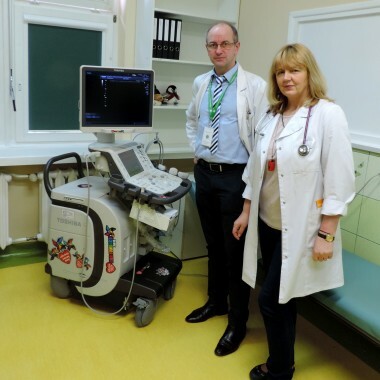 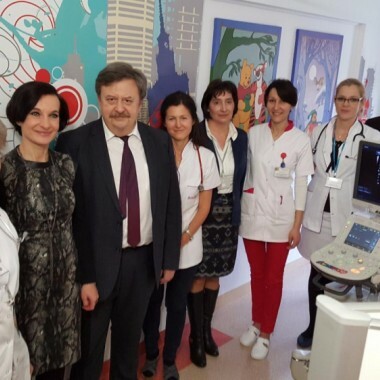 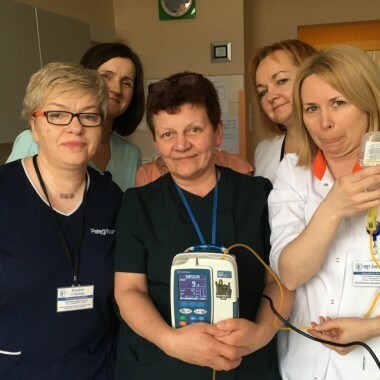 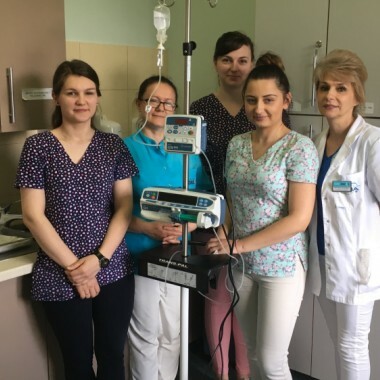 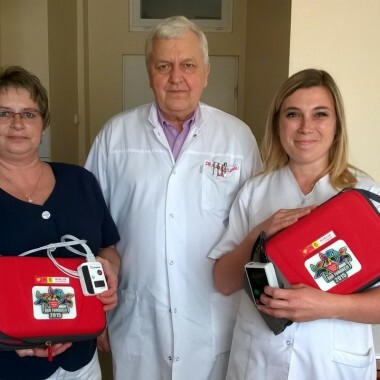 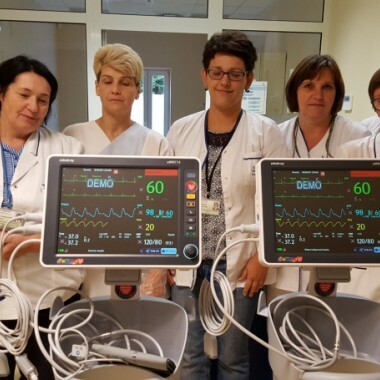 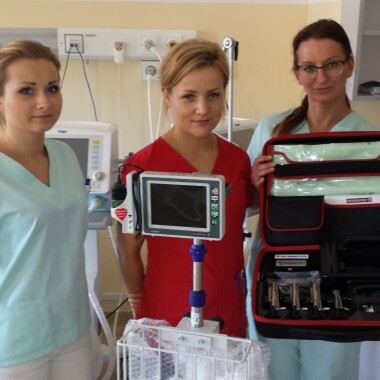 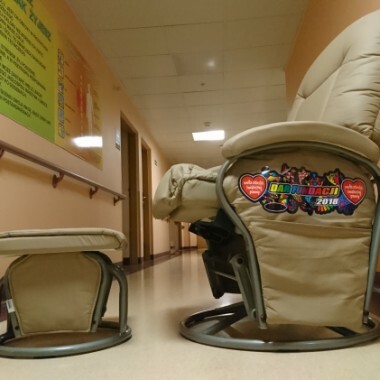 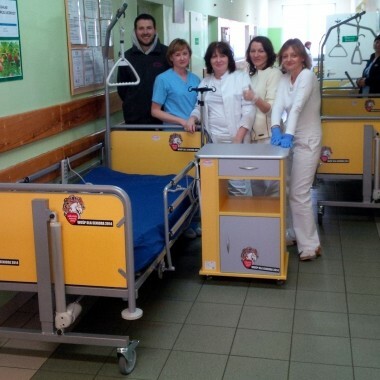 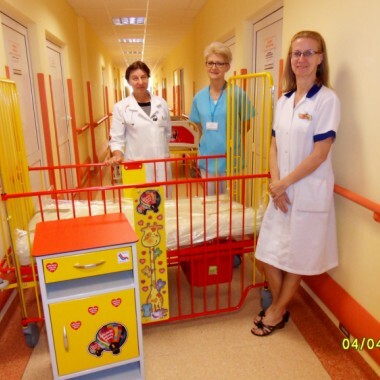 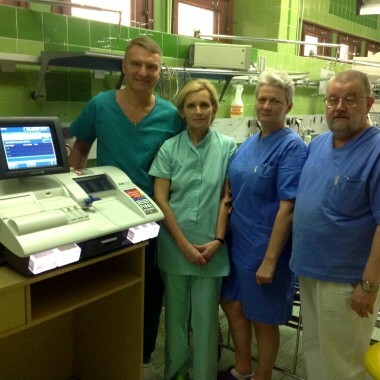 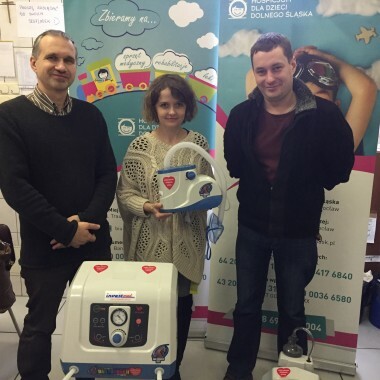 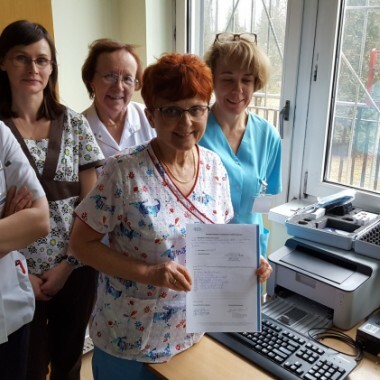 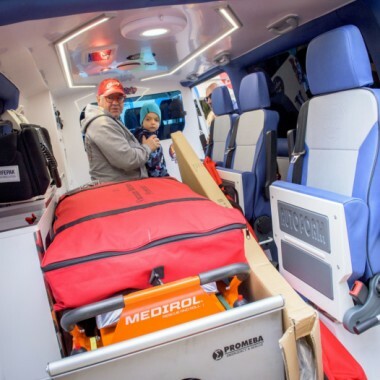 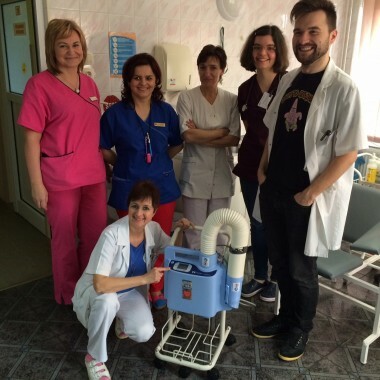 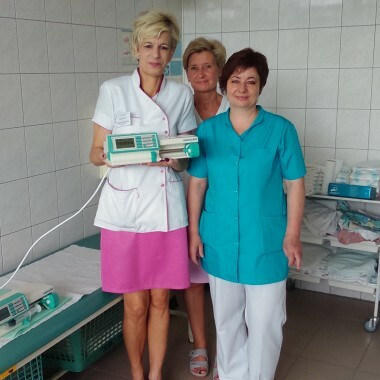 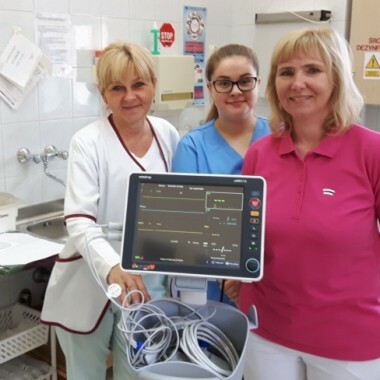 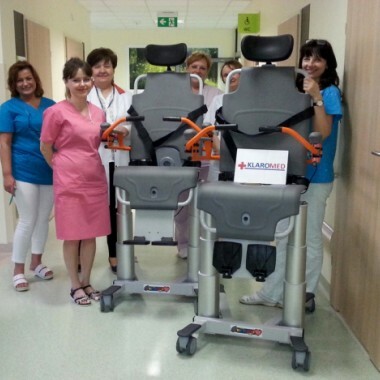 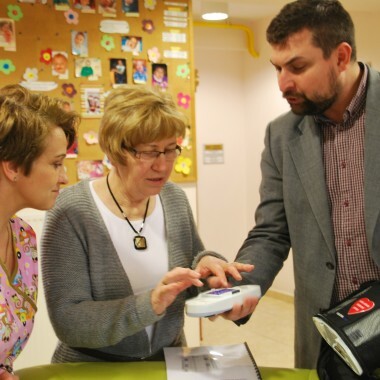 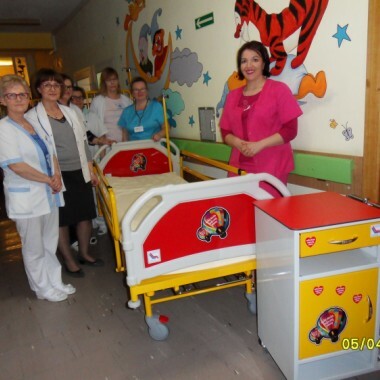 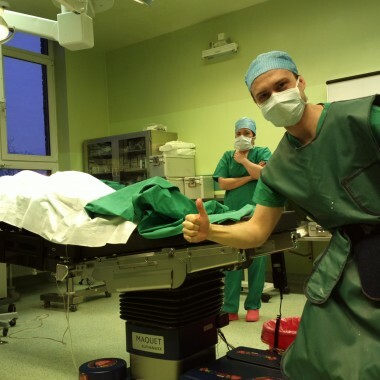 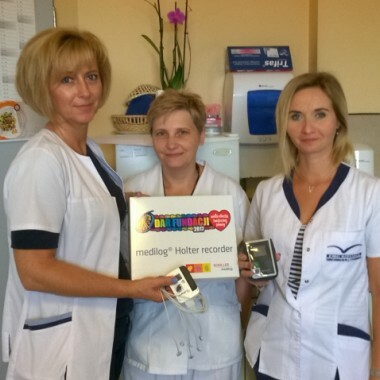 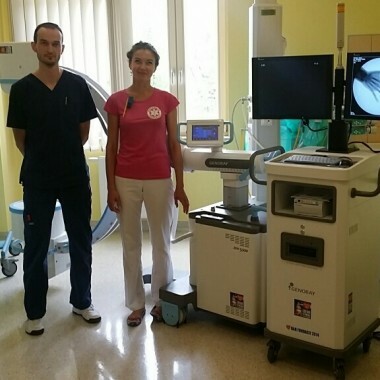 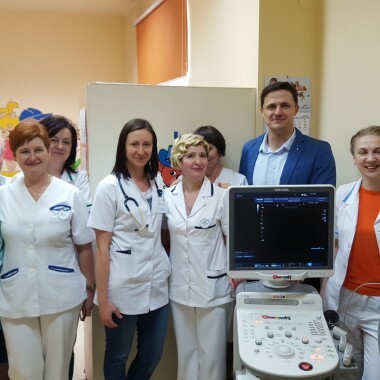 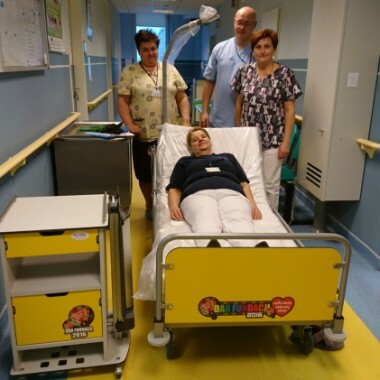 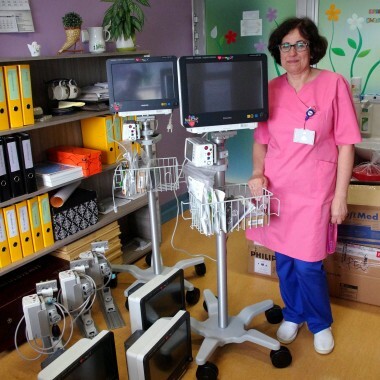 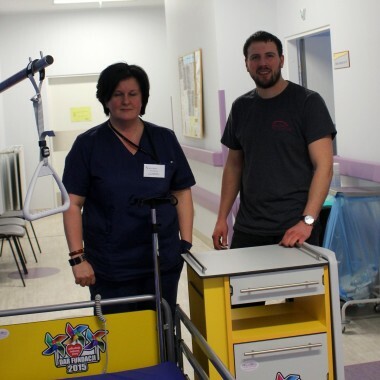 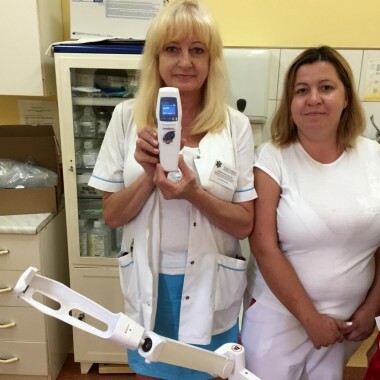 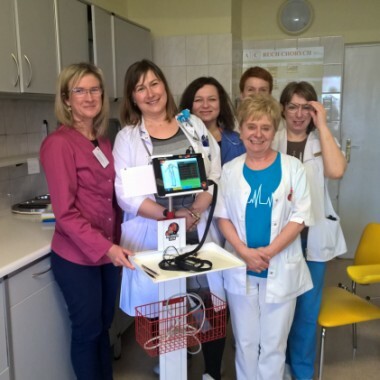 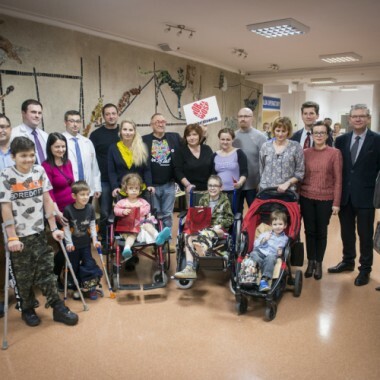 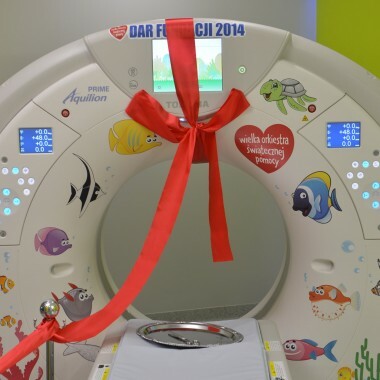 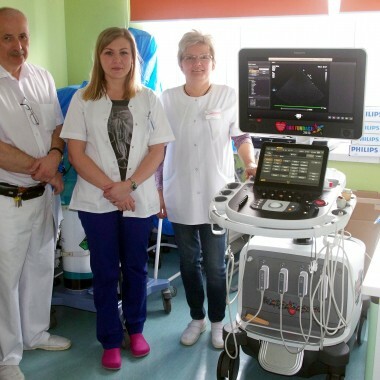 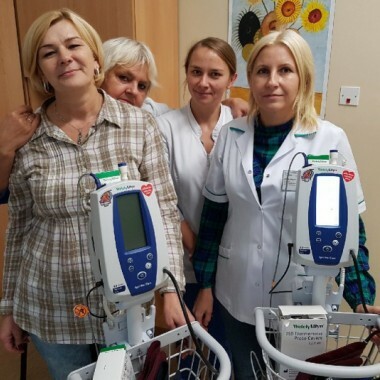 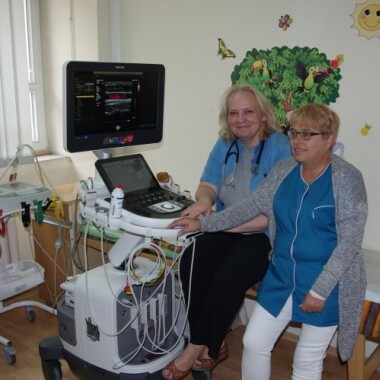 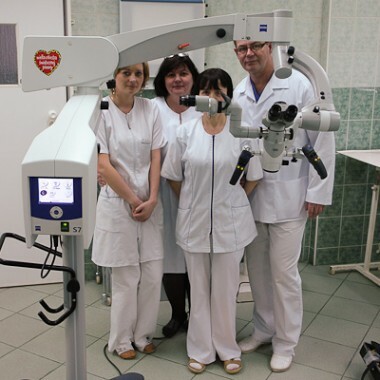 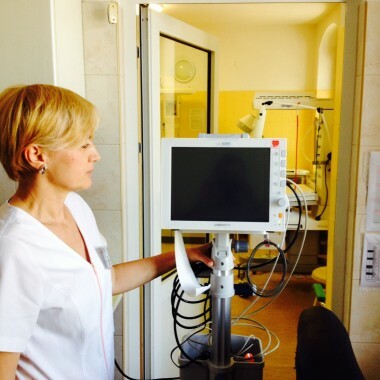 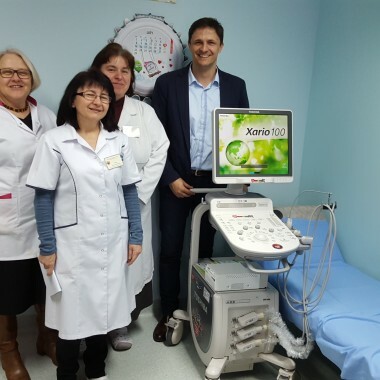 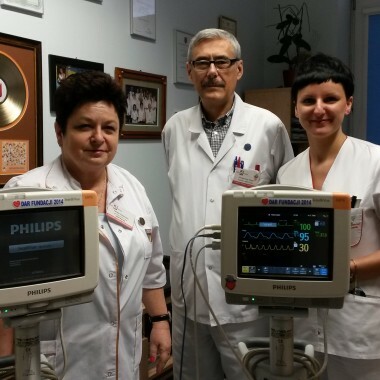 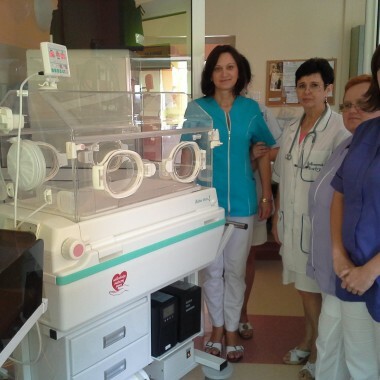 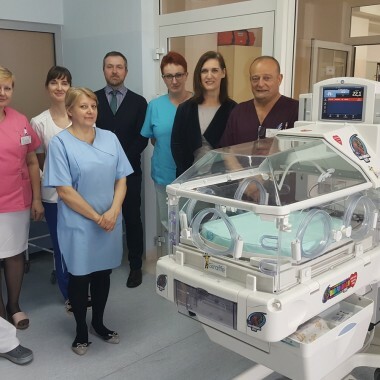 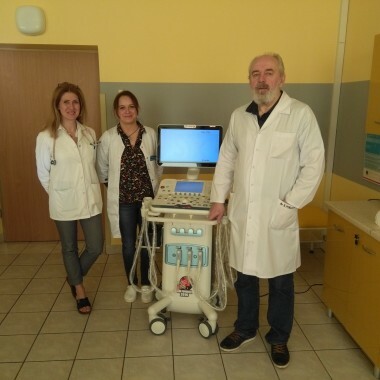 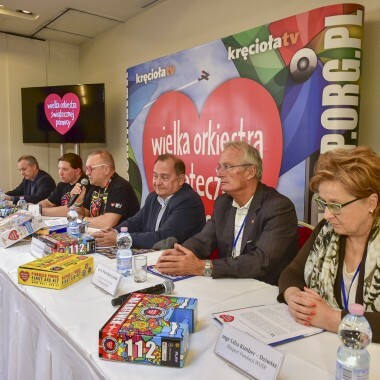 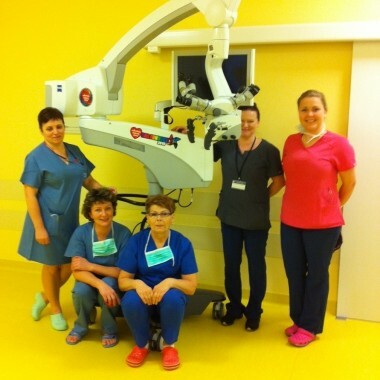 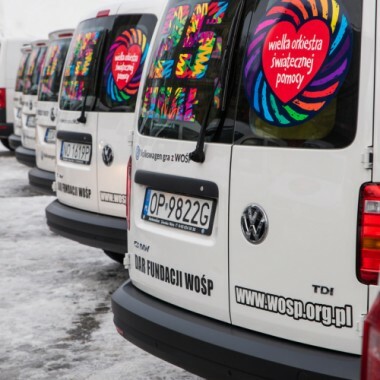 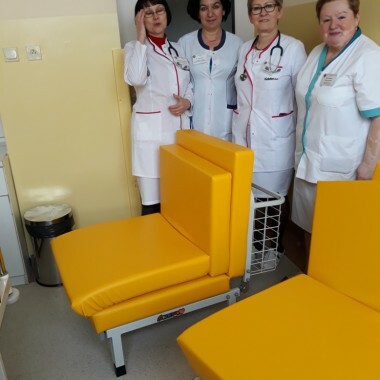 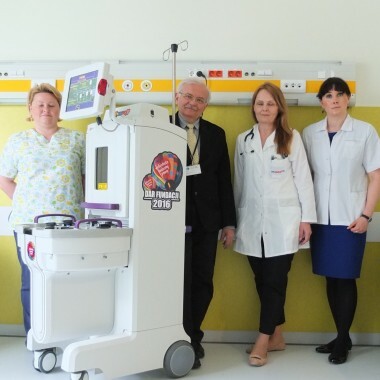 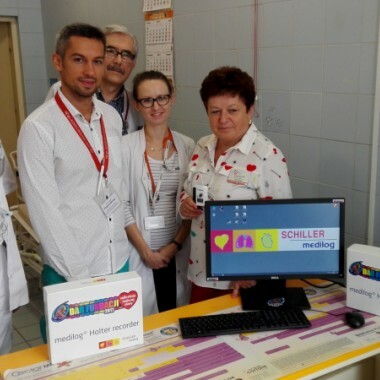 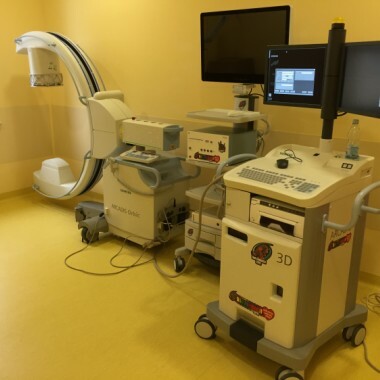 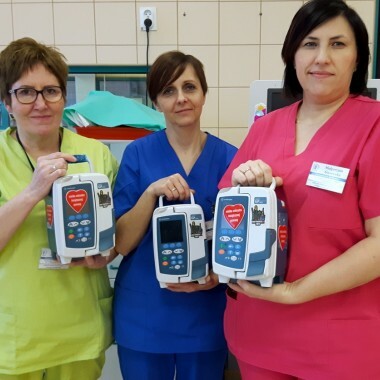 Equipment for children's hospital in Olsztyn. 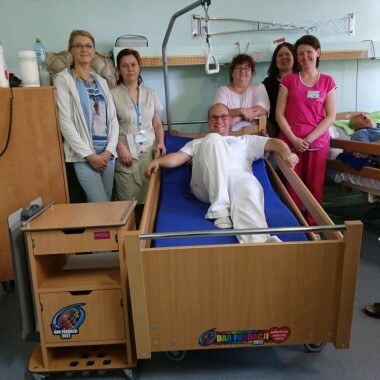 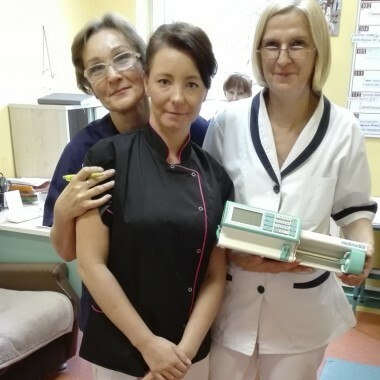 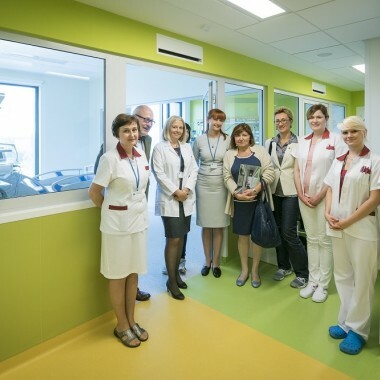 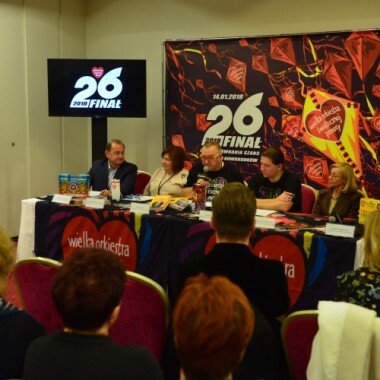 Incubator for hospital in Legnica. 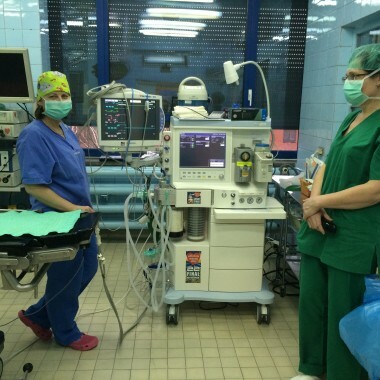 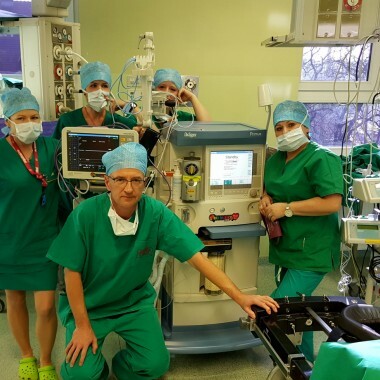 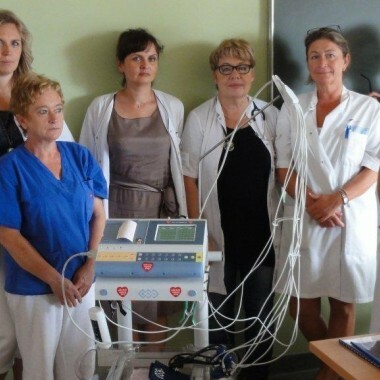 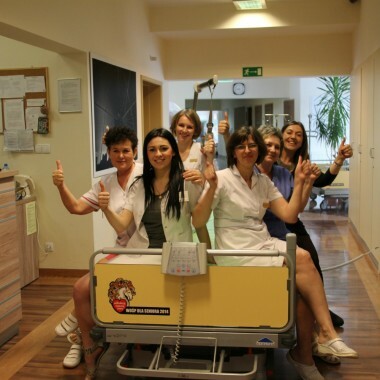 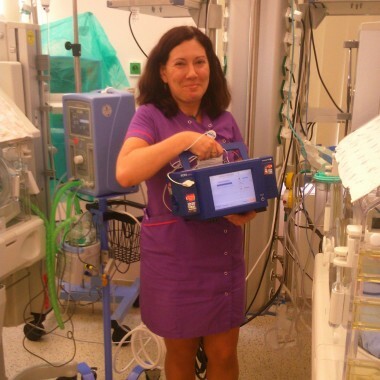 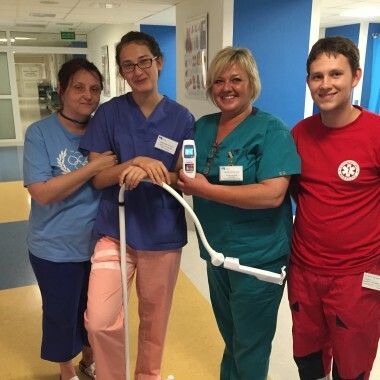 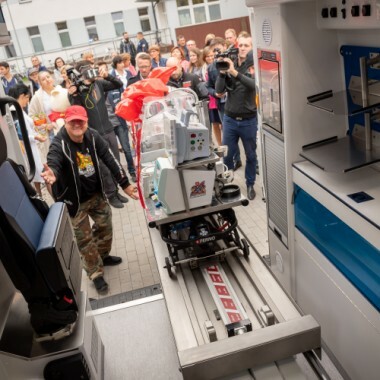 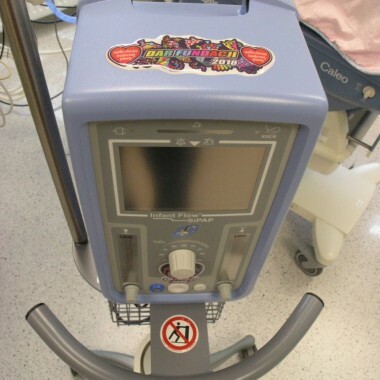 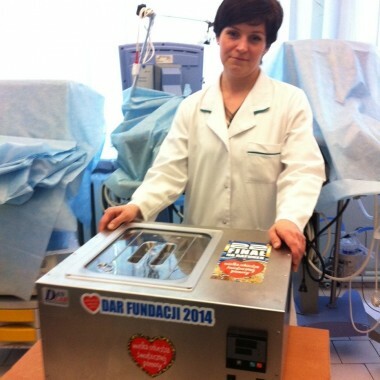 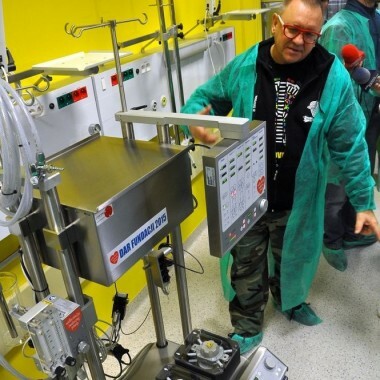 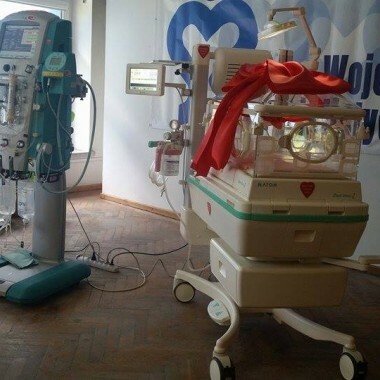 ECMO machine for children's hospital in Krakow. 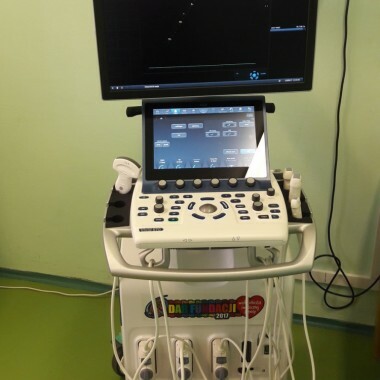 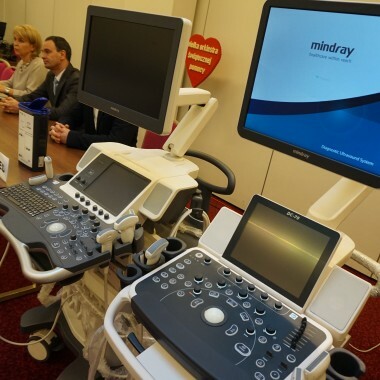 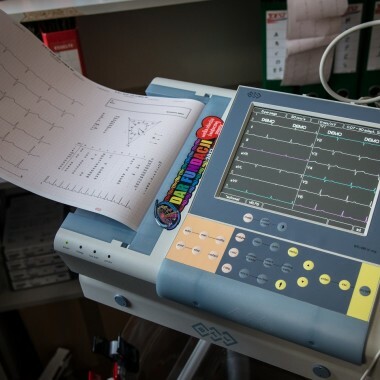 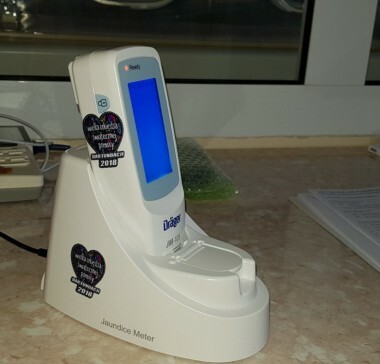 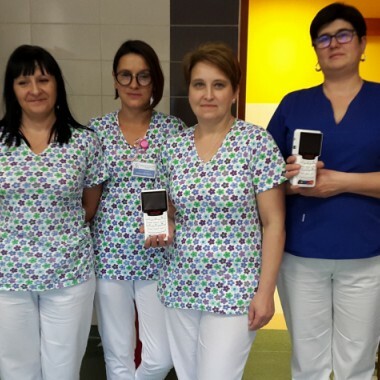 Ultrasound machines for paediatric wards.